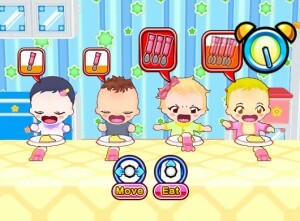 A lot of people point out the Cooking Mama games as reinforcing gender roles. This is probably true but the games are never the less ridiculously addictive. 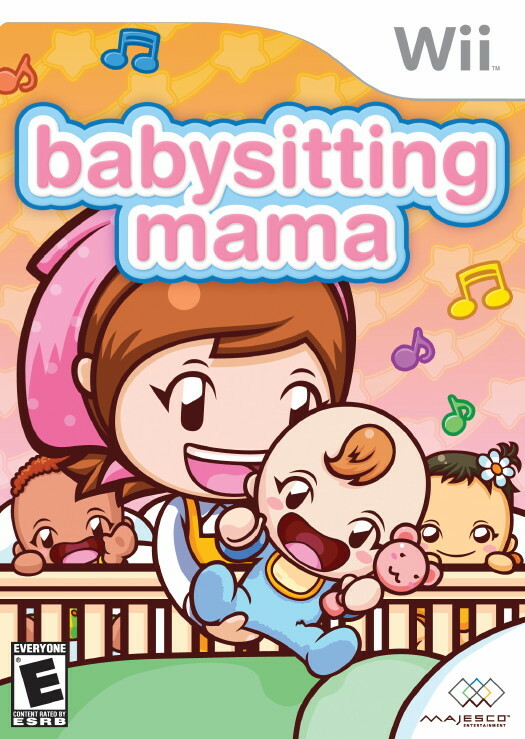 Babysitting Mama, the first non-cooking centric game of the series on the Wii, continues the awesome addiction of the previous games. 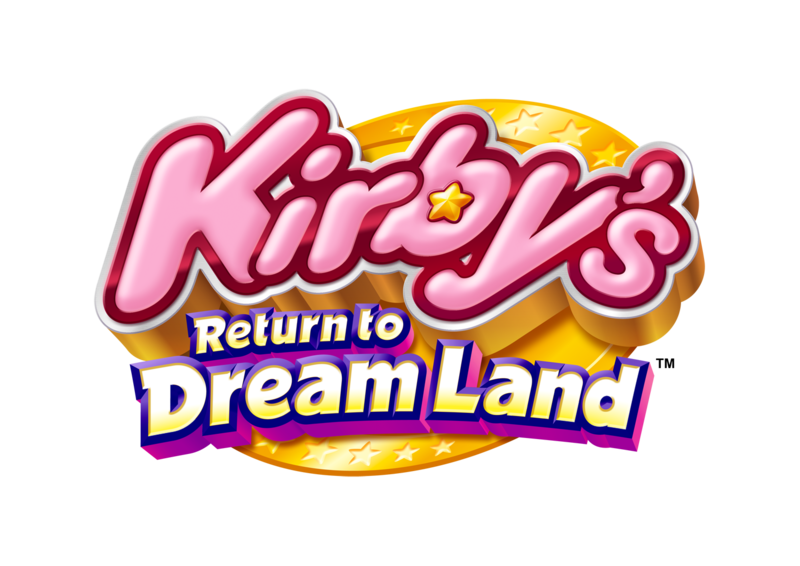 This one is simply mini games revolving around taking care of babies. Now if you’ve played one of the other games they make sense to use a remote or stylus as a knife or grating cheese, but this one doesn’t make sense at first. Well in this case the game comes with a new peripheral in the guise of a stuffed doll. 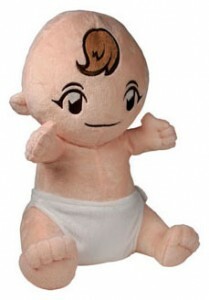 The doll has a pocket in its back that the Wii remote goes into as a baby sensor basically. The game is the price of a regular game so it is nice that the baby doesn’t make the game significantly expensive like some peripheral dependent games. Now not every level requires the baby so it isn’t just rocking or holding the baby. Some utilize a connect nunchuk to perform tasks such as changing the baby, feeding the baby, or doing other aiming based games. The nunchuk levels tend to be the easier. This is mainly because the remote in the doll is either not sensitive enough or too sensitive. The over sensitivity is because this game super emphasizes not to shake babies. This is to the extent that every loading page says not to do that. Then if you try to over compensate to avoid the shaking menu then you don’t even register movement. This problem is maybe fixable with the motion plus. Though I guess we won’t know because it is not compatible with the game. No, no, no! Please don't shake the baby! 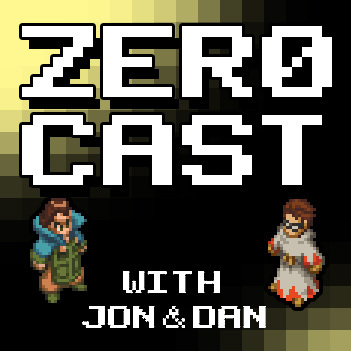 Each game judges your completion or how well you did by awarding a bronze, silver, or gold. This is done till the level is over and then you get one based on your average. Well not really based on your average because anything that isn’t perfect isn’t a gold. This can get annoying if you want gold because you have to play through all the mini games in a level to fix just one bad one. As a completionist this can get tedious as the games can get a bit repetitive. Completion wise, you’re mainly unlocking more mini games and new babies to play with. Other then that you also unlock cute pics of the babies to look at later but this isn’t super important. In fact, all of these things can be unlocked earning bronze so no real challenge in that aspect. 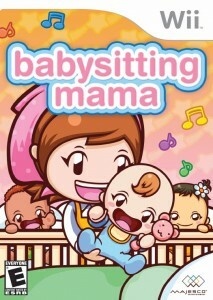 If you finish playing with each baby there is a babysitter training mode where you can replay the mini games in a much harder mode. This you can also earn medals on though at times they seem nearly impossible. 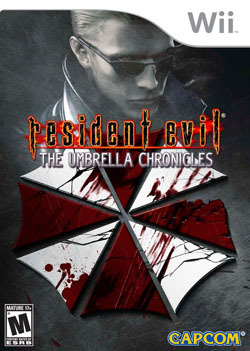 Graphically the game carries on the series style of chibi style characters. This actually really sells this game’s cuteness and even the doll is made to this style. The sound also has a very cheery feel to it. Well except the Wii remote which is constantly making baby noises. This isn’t the most pleasant thing when the baby is crying and not really even when it is laughing. Good babysitters never shake the baby. Other than the control issues the game is a lot of fun. If only girls play this game, a lot of guys are missing out on a fun game.